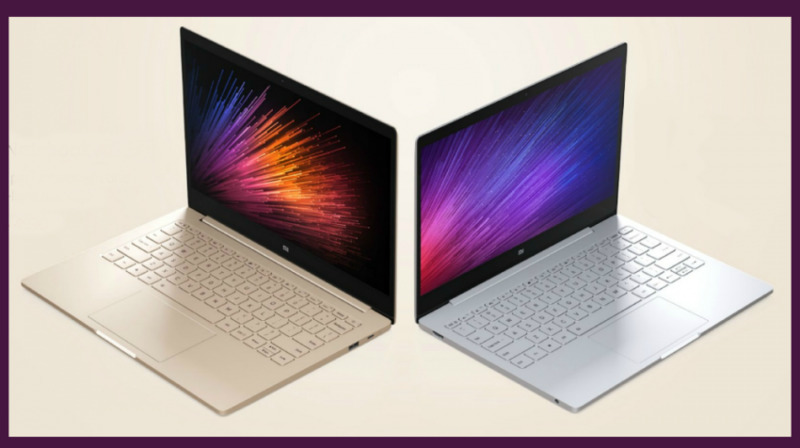 The founder and CEO of Xiaomi, Lei Jun, doesn’t like to be compared to Steve Jobs, but the latest product from the company, the Mi Notebook Air will do very little to convince people otherwise. You don’t have to have a degree from Stanford in computer science to see the similarities with Apple’s Macbook Air, right down to a portion of the name. That said, the Mi Notebooks are a worthy challenger for the computers coming out of Cupertino. Just in case you haven’t heard of Xiaomi, the Chinese company was founded in 2010 by Jun, and its rise to the smartphone leader board has been remarkable. In just five short years, the company has become the fifth largest smartphone maker, selling close to 71 million units in 2015. In addition to the phones, the company has a range of other products, including tablets, personal transports, drones, healthcare monitors, cloud services and more. The first ever laptop line by Xiaomi was a big surprise when it was announced at a recent press event in Beijing. And the company didn’t disappoint when it introduced two notebooks, a 13.3″ and a 12.5″ version. So here is a basic comparison between the Xiaomi and Apple Air notebooks. The 13.3″ Mi notebook is 14.8mm (0.58 inches) thick and weighs in at 1.28kg or 2.82 pounds, which makes it slightly thinner and lighter than the Apple version. The real differentiator is the discrete Nvidia Geforce 940MX graphics card and 256GB SSD storage that come standard on the Xiaomi. Not having to share the memory to process games and graphic intensive applications means the Mi notebook is going to work well for gamers and designers. The processor is an Intel 2.3GHz Core i5-6200U (Turbo up to 2.7GHz), with 8GB of DDR4 RAM and a 9.5 hour battery life, according to the company. These are all great features for a flagship PC, but what is more impressive is the price, which comes in at less than the 11″ Macbook Air at $750. The 13″ inch MacBook Air has many different configurations, but the one that currently has the $999.00 price tag on the company’s site has the following specs. It comes in a little bigger than the Mi Note at 17mm (0.66 inches) thick and weighing in at 1.35kg (2.9 pounds). The processor is a 1.6GHz dual-core Intel Core i5 processor (Turbo up to 2.7GHz), with 8GB of RAM, and 128GB of flash storage. 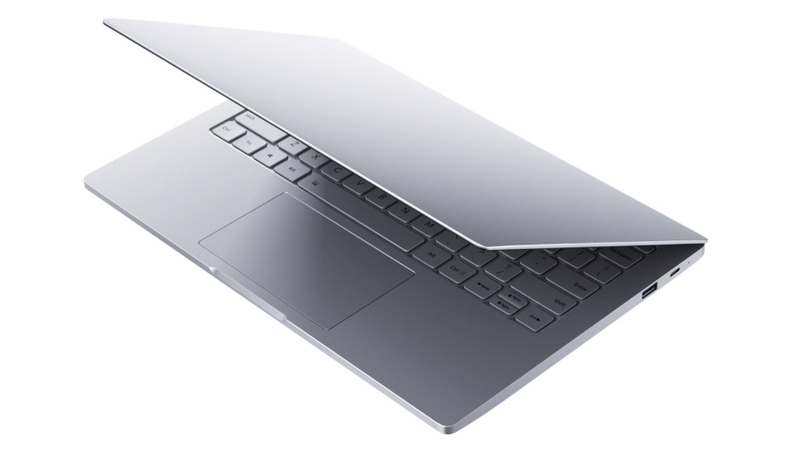 The 12.5″ Mi notebook is slimmer and weighs less, coming in at 12.9mm (0.5 inches) and 1.07kg (2.3 pounds). The specs also come down considerably, which is not surprising since it is more than $200 cheaper. The processor is an Intel Core M3 CPU and it includes 4GB of RAM, a 128GB SSD, one USB 3.0 port and an HDMI port. The battery life is much better on this version, which lets you enjoy two additional hours compared to the 13″ model. You get all this for $520, not bad when you compare it to the 11″ Macbook air. The 11″ Macbook air is thicker at 17mm or 0.66 inches and weighs almost the same at 1.08kg. However, the Mac has a better processor with the Intel Core i5 and more options as to how you can configure your device. The standard version includes 4GB of RAM, 128GB SSD storage, and 9 hours of battery life. The latest available price for these specs from Apple is $899, which is $379 more expensive than the Xiaomi. Small businesses are always on the lookout for affordable technology, and Xiaomi makes a great case to merit a second or even a third look at what it is offering. Price differences of $249 and $379 are considerable and may be enough to sway many owners to make the change. But it is important to remember Apple has carved out a niche market for creative types who will almost always go for the Macbook, and there is nothing Xiaomi or anyone else can do about that. Both the Mi Notebook and Macbook have great specs, but Apple gives you more configuration options. 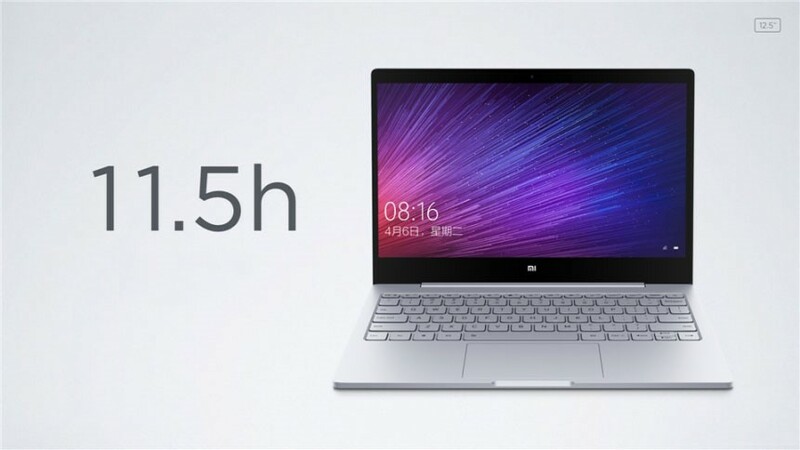 Since this is the first offering from Xiaomi, it is limited, but if the company takes the same route for its notebooks as it did its smartphones, it won’t be long before it makes more options available for its customers. Though there’s no knowing when Xiami will offer this notebook for sale outside China, those determined enough can doubtless find a way to get it. The question is, would this device be an asset to your business?